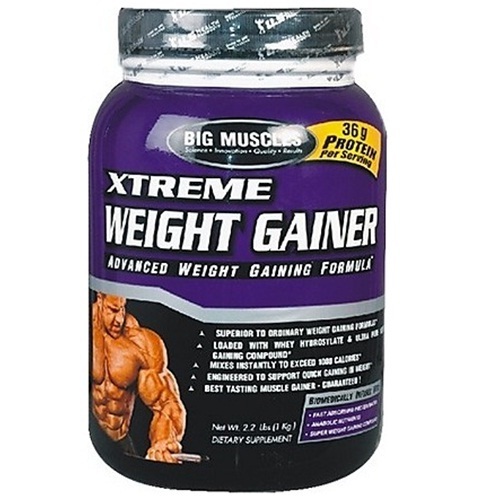 Big Muscle Xtreme Weight Gainer new formula of Big Muscles Weight Gainer takes the category of high quality weight gainers to a new level. 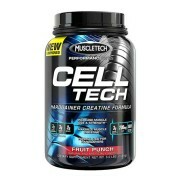 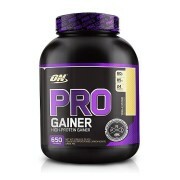 With Big Muscles Weight Gainer you get a “Wining Befecta” for growth and performance. 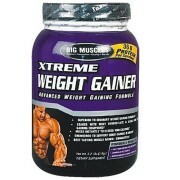 Big Muscles Weight Gainer features the scientifically advanced Tri-Phase carbohydrate sources, com (Maltodextrin) and rice. 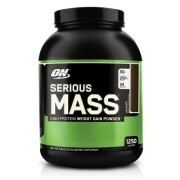 a sophisticated fibrous, super low glycemic carbohydrate with a 10 hour release time. 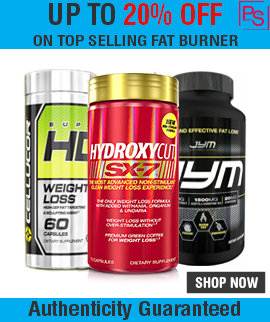 You get a nutrient dense source of calories and energy producing quality carbohydrates while at the same time keeping your insulin levels stable and constant. 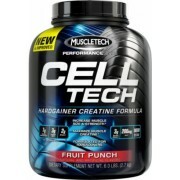 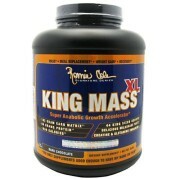 A serving of 50gms of Big Muscles Weight Gainer taken three times a day will provide approximately 22.5g of Amino Acid rich protein for muscles building punch, 111g of Energy rich complex carbohydrates, 3g of fat with essential vitamins and minerals to support anabolic development down to the molecule level.